The ultimate performance piece for any young athlete, 2xu's youth compression tights delivers powerful, targeted support to the legs to enhance training, game day and recovery afterwards. Engineered with 2xu's pwx flex compression fabric in a graduated design, unparalleled strength is assured in regions demanding it most. To lessen the chance of injury, stability is offered to key muscle including abductors, glutes, quads and hamstrings. 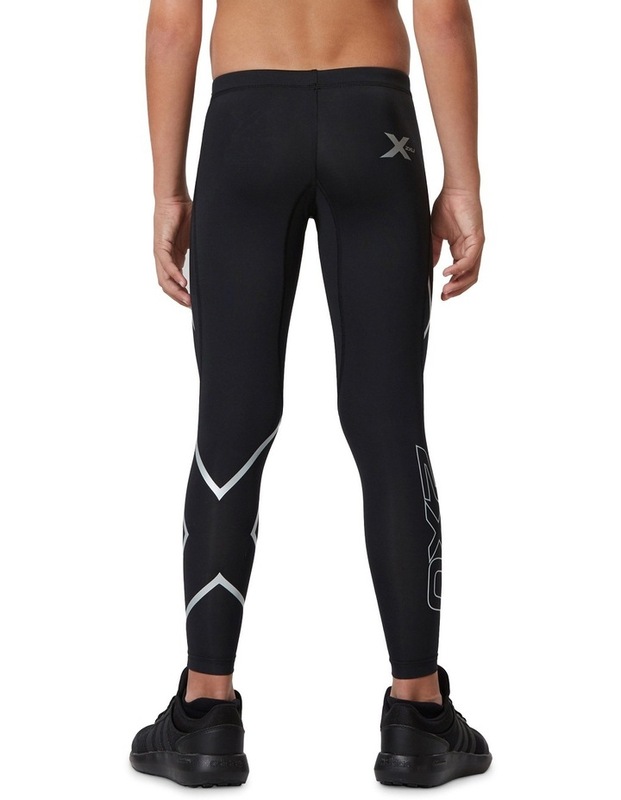 These 2xu youth compression tights are made from 72% nylon/28% elastane and are machine washable in cold water. cold gentle machine wash/wash inside out with like colours/mild detergents only/dry in the shade/do not use fabric softeners/do not bleach/do not tumble dry/do not allow to lie on itself when wet/do not iron/do not dryclean.